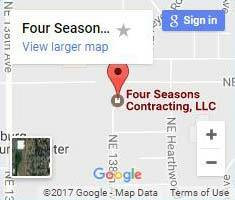 Four Seasons Contracting is one of the longest lasting family owned companies in Clark County. Our customers know they can count on us for integrity, value, and expertise. There are a number of benefits of upgrading your windows, including increased energy efficiency, greater sound-proofing and UV protection with improved appearance of you home. 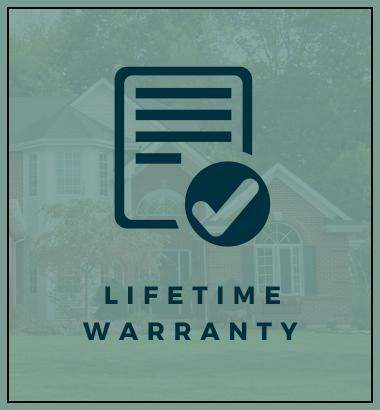 Visit our window replacement page to learn more. Bring new light into your home with a beautiful new patio door. Choose from sliding glass or French door styles. Our highly skilled professionals will work with you to find the perfect option for you and guarantee it's put in with precision. 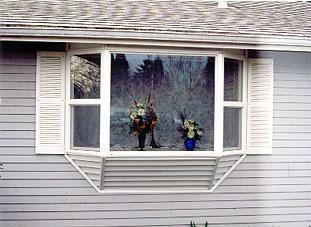 Are your windows securing your home against Northwest weather? 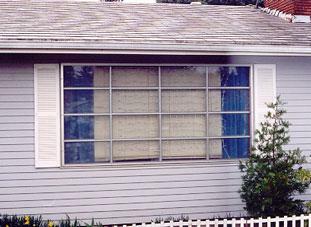 Don’t subject your home to allergies and pollution because of poorly installed or low-quality windows. Your windows should keep your family healthy and save you money every month – not cost it. For homes looking for an upgrade, Four Seasons Contracting, LLC performs full-home window installation and window replacement to keep the elements out and the energy in. We exceed your expectations while staying well within your budget! As a local family owned window company we’ve made local our livelihood. That’s why we’re a preferred vendor for The Energy Trust of Oregon and Clark County Public Utilities. These local companies provide additional rebates to preferred vendors that you can’t get anywhere else. It’s just one way we ensure you get the lowest cost for your new windows without affecting the high quality of our services. What makes us your uniquely Northwest window replacement company? We’re family owned. Our business was built on strong customer service, loyalty, and satisfaction. You are the only clients we answer to. We work with multiple vendors. We aren’t vendor exclusive. That means you’ll have a much greater variety of window options to choose from. 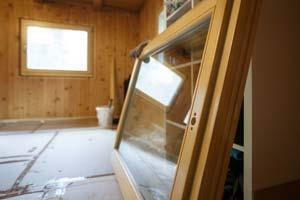 It allows you to get exactly what you want without being confined to one window manufacturer. It also means we have greater access to the latest window models. We’ll help you get any available rebates. Rebates don’t end at the state level. 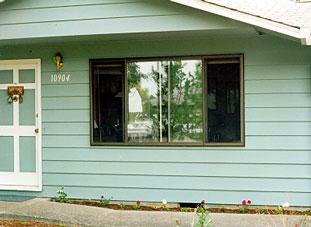 You may be eligible for additional rebates or tax claims with the right energy efficient windows. Our technicians will work with you to discover all of your options and help you make the best decision. Choose quality and affordable pricing in one great package. We are your window replacement partners. Our job is to educate you about windows, then guide you through the selection process according to your wants, needs, and budget. Four Seasons Contracting offers a large selection of windows from which to choose from. Our ultimate goal is to provide you with a seamless package of product and installation that provides you with beauty, energy savings, comfort and peace of mind. We have the expertise to handle your project. Get the most cost-effective local window services around from a family-owned company built on trust. We do what’s right for you, get more back with every rebate, and never sacrifice quality. Call or contact us today. Check out our gallery to view our many before and after photos of projects we have completed. Here at Four Seasons Contracting you can contact us any time to set up a free consultation. Simply click the link below and fill out our contact form. Or if you like, you can just give our Vancouver office a call. 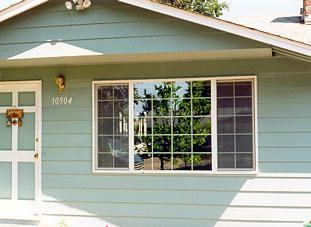 We are standing by to help you with your window and door installation needs. 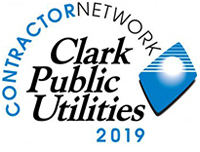 Four Seasons is on the preferred vendors list for Clark Public Utilities and The Energy Trust of Oregon. Which means we can offer you rebates that other companies can’t! First of all they made the purchase super easy, no pressure. They came in and installed a huge window in like 2 maybe 3 hours. When they left everything was in order and clean. They were clean and well mannered. Price was perfect! All work completed as scheduled. Superb workmanship and all cleaned up after work was completed. Turned in paperwork for PUD rebate for us. Would highly recommend this company to anyone considering window replacement. Very accommodating for unique situation and installation of new windows. Can definitely recommend the company.